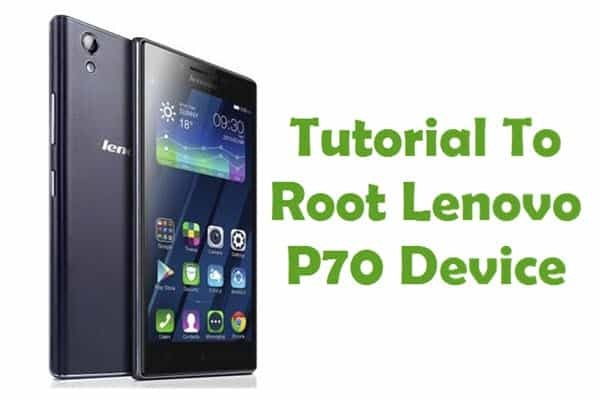 Are you using Lenovo smartphones or tablets? If yes, are you looking for a way to connect your Lenovo device with your computer without using the REACHit PC Suite application? If yes is your answer, you are on the right webpage. 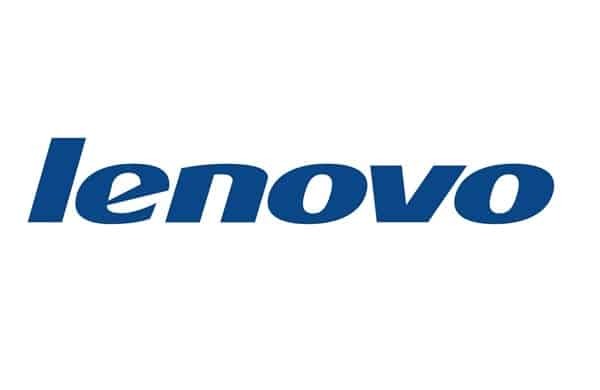 Download Lenovo USB drivers given on this page based on your smartphone or tablet model number, install it on your computer and connect your Lenovo with PC or Laptop computer successfully. 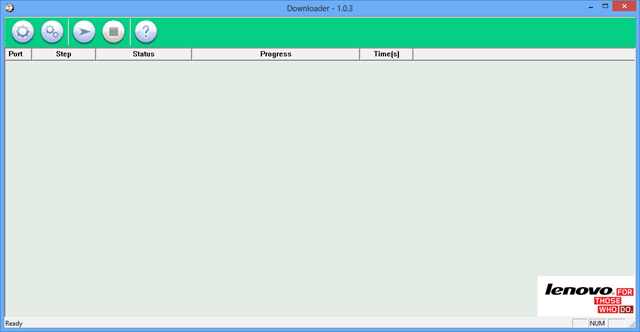 By downloading and installing the USB drivers given in this page, you will be able to connect your Lenovo smartphone or tablet with a computer and transfer movies, music, etc. All the Lenovo USB drivers given on this page are for Windows-based computers. 1) Lenovo officially provides all the USB drivers given here. So, if you encounter any issues while installing them or using them, contact Lenovo support. 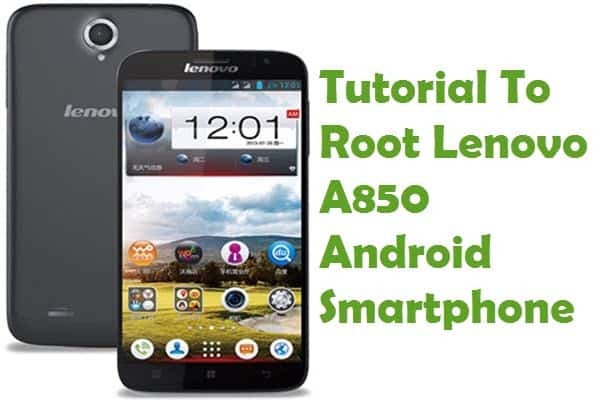 3) If you would like to get Android rooting tutorials, stock or custom ROM installation tutorials, TWRP or CWM recovery installation tutorials for your Lenovo smartphones or tablets, check out our Lenovo Category page. 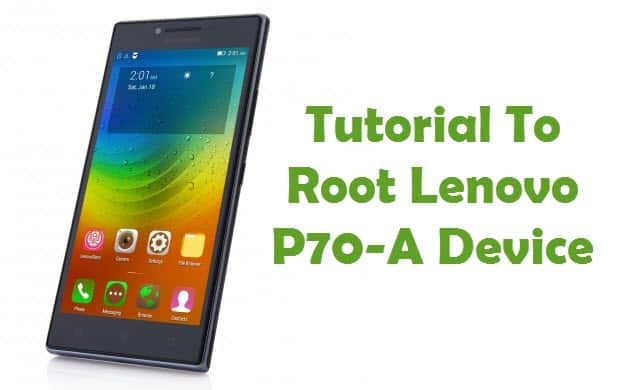 4) If you have bricked or corrupted your Lenovo device, download Lenovo stock ROM firmware and flash it on your smartphone or tablet using a flash tool. lenovo a3600d ada ga mas??? Do you have the USB drivers for the lenova yoga tab 3 pro,yt3 x90f.many thanks in return.